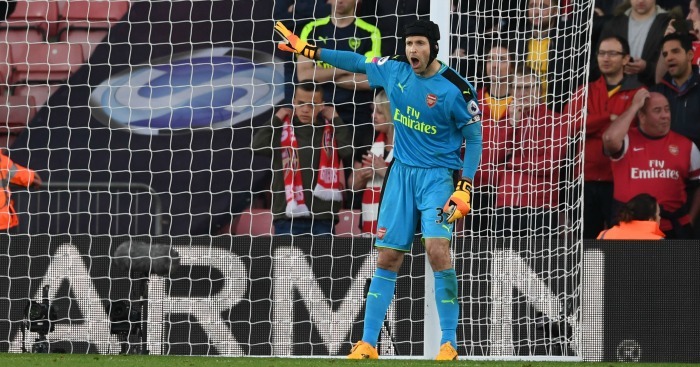 Can you name every goalkeeper to play for Arsenal in the Premier League? Arsenal have benefited from some great goalkeepers over the years – but can you name every stopper to have played for them in the Premier League? In truth, while Arsenal have been blessed with a few reliable options who have held the No.1 shirt for a lengthy spell, they have also had his fair share of error-prone goalkeepers. Your challenge is to name every one to have turned out for them in the Premier League. Remember to tweet us with your scores @planetfutebol. Good luck! Can you name Arsenal’s top 30 goalscorers of the Premier League era? Can you name every Spaniard to appear for Arsenal in the Premier League? Can you name every Champions League final goalscorer since 2000?